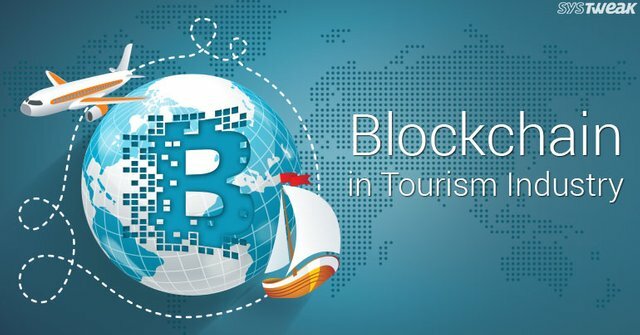 Blockchain being such a hyped word there is a rapid development of a so- called "Blockchain tourism"
Blockchain tourism is about all companies that start talking about blockchain but have hardly any real implementation experiences. It is about banks running a blockchain remittance test case to be able to issue a press release, or a startup including blockchain in its technology stack to get attention. Blockchain tourism creates noise at conferences and makes it hard to understand how mature the technology actually is, what challenges you will encounter or what skills you need to build a roadmap for your business. - The biggest challenge is probably not technology, but the mindset needed to collaborate on a blockchain. The effort to get initial agreements, use-cases and a rewards in place can easily be underestimated. - Another challenge is latency requirements. Technology is maturing and progress is needed on consensus algorithms to allow better scaling. - In an eco-system setup. Legislation needs to be considered early in order to handle potential disputes. I agree on the mindset argument. That's because all living human beings are conservatives to some extent. I also thought blockchain tourism should of been popular yesterday!